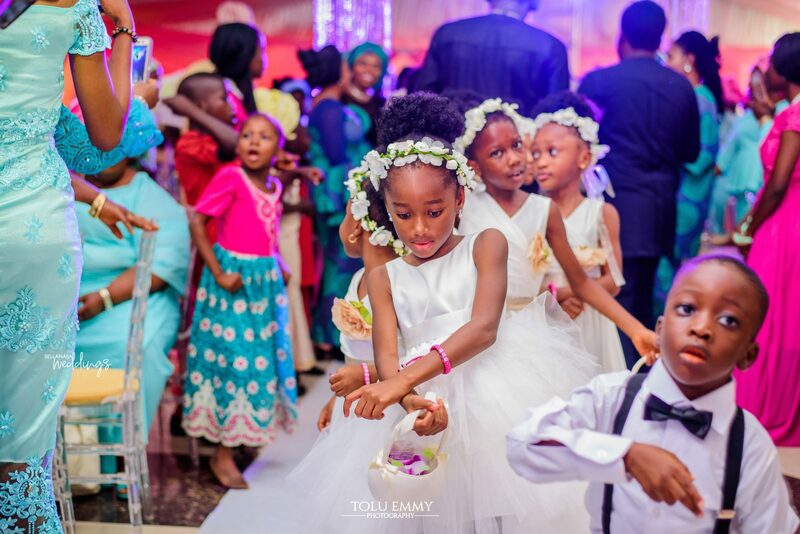 We are super excited today! 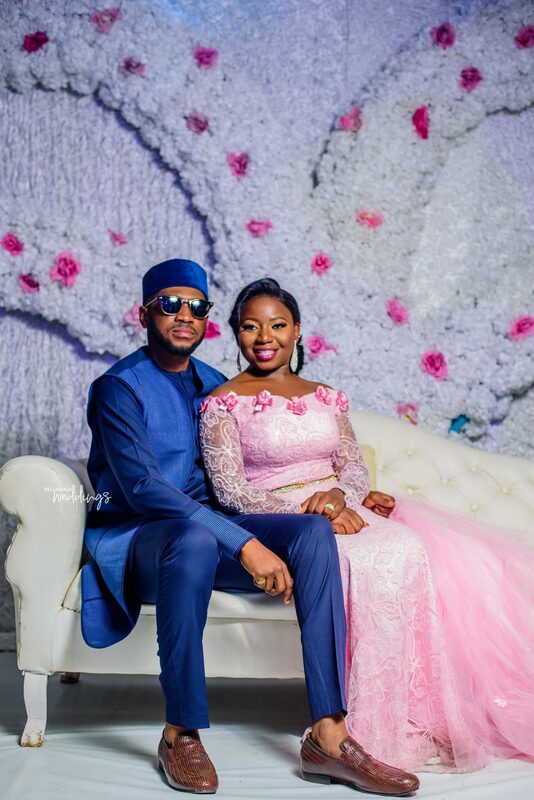 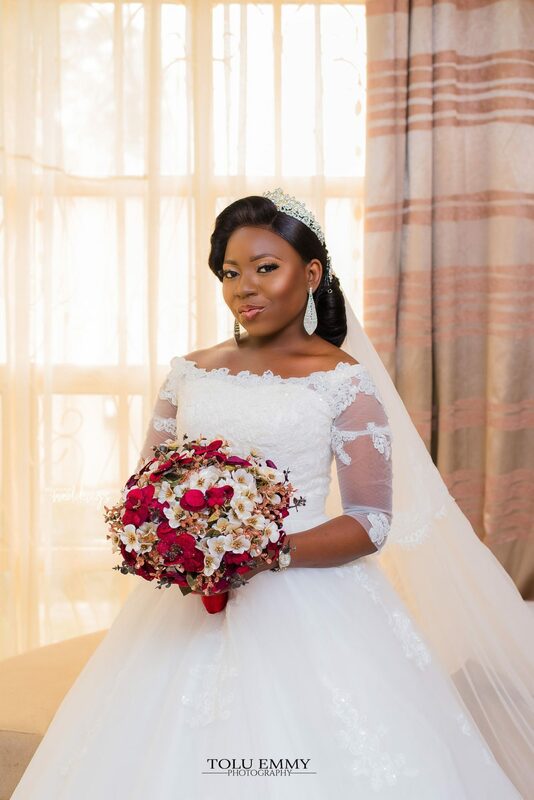 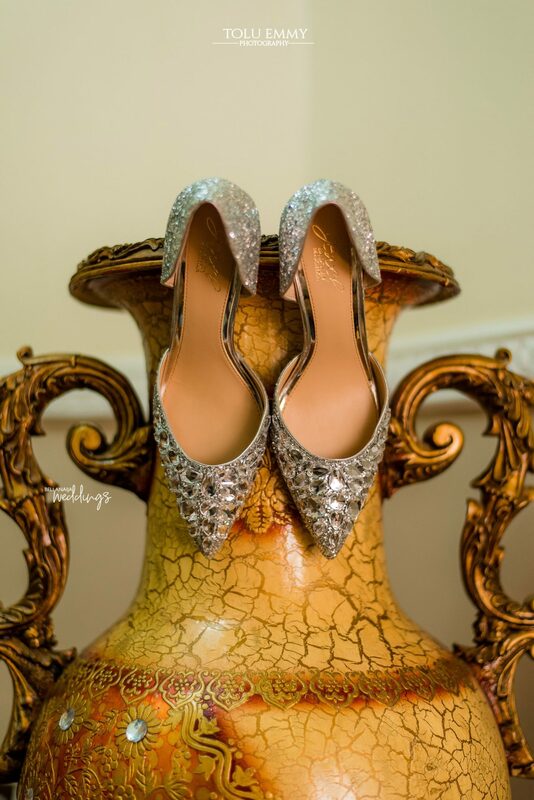 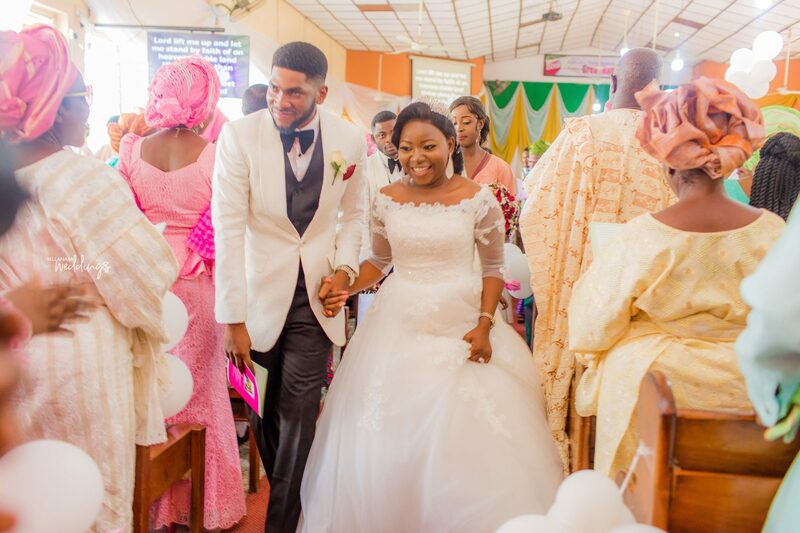 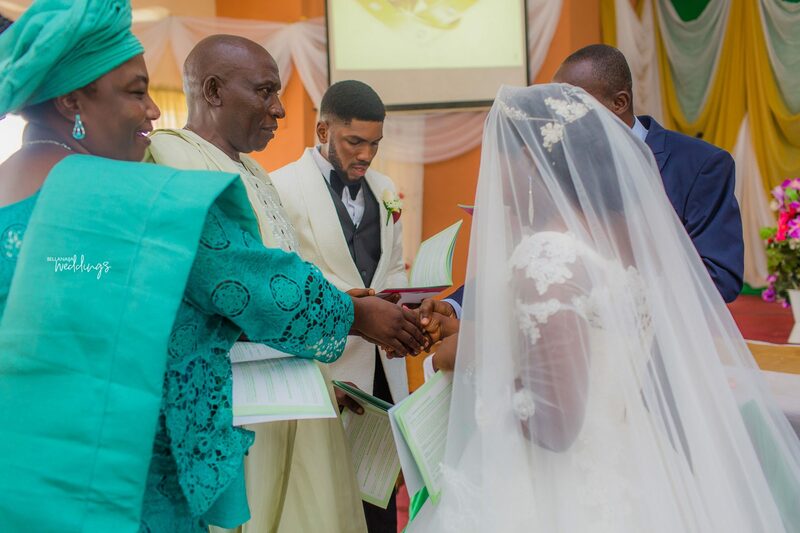 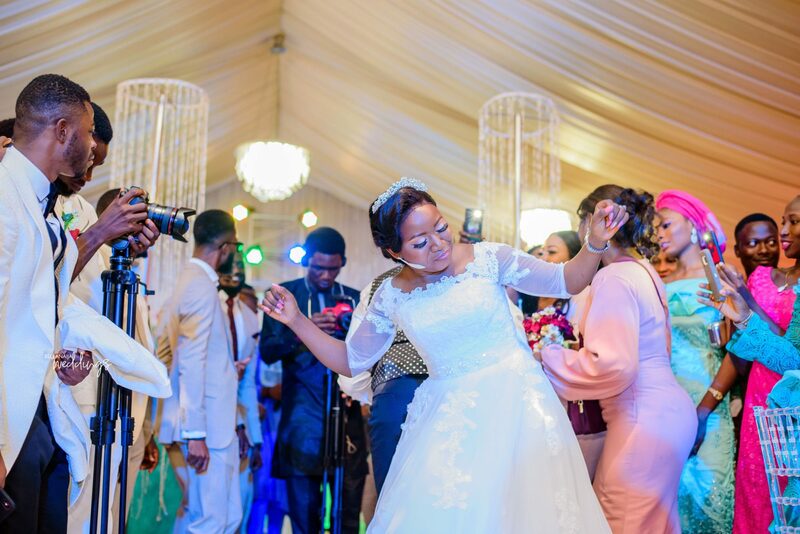 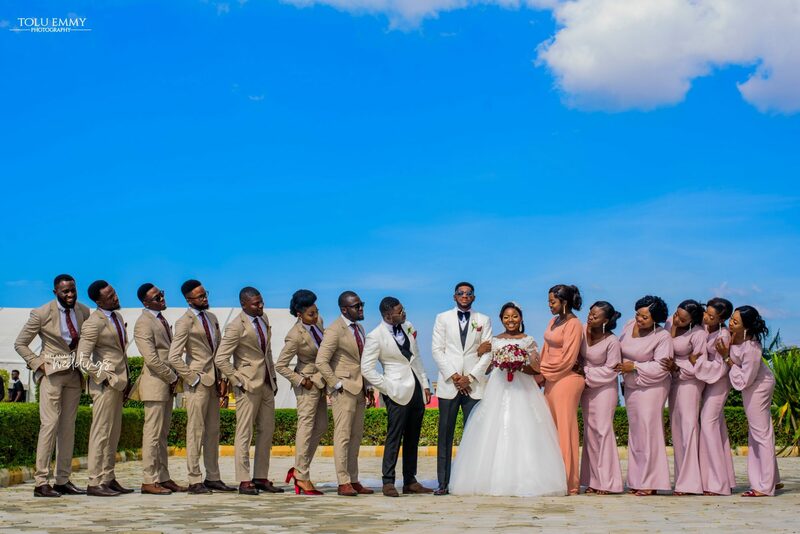 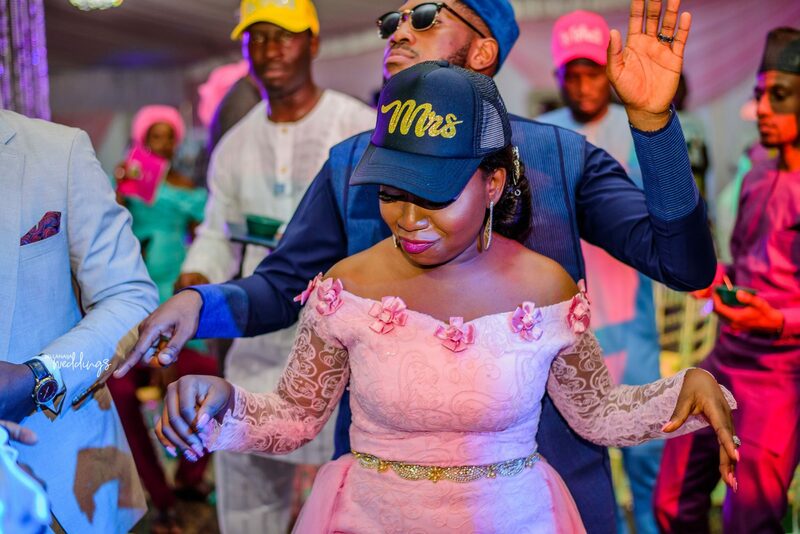 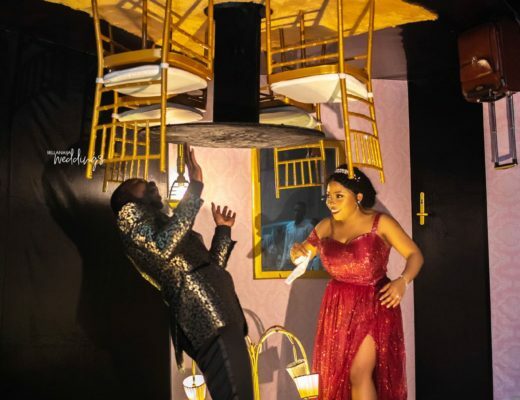 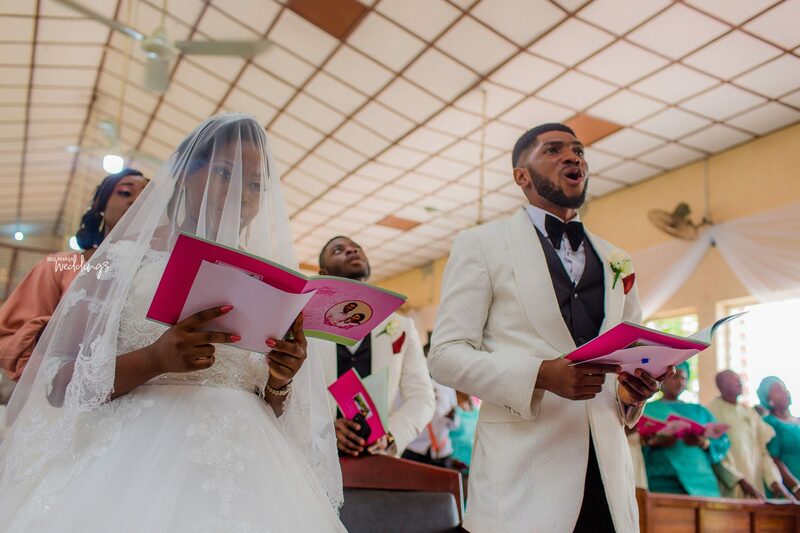 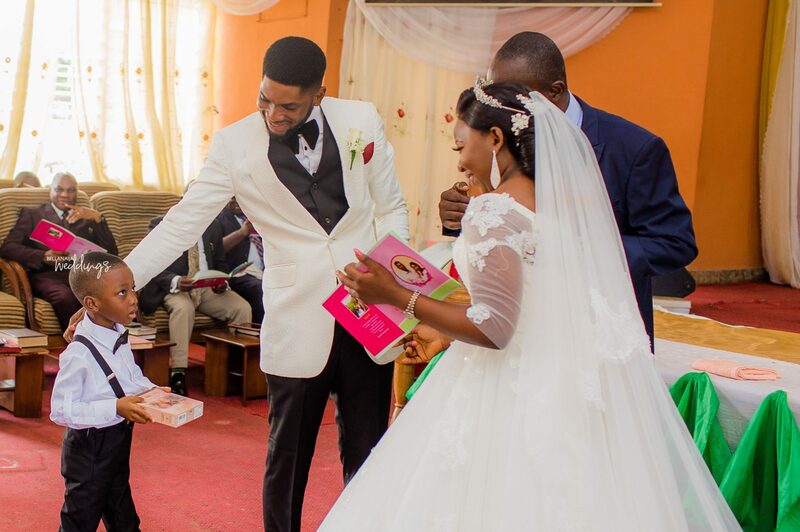 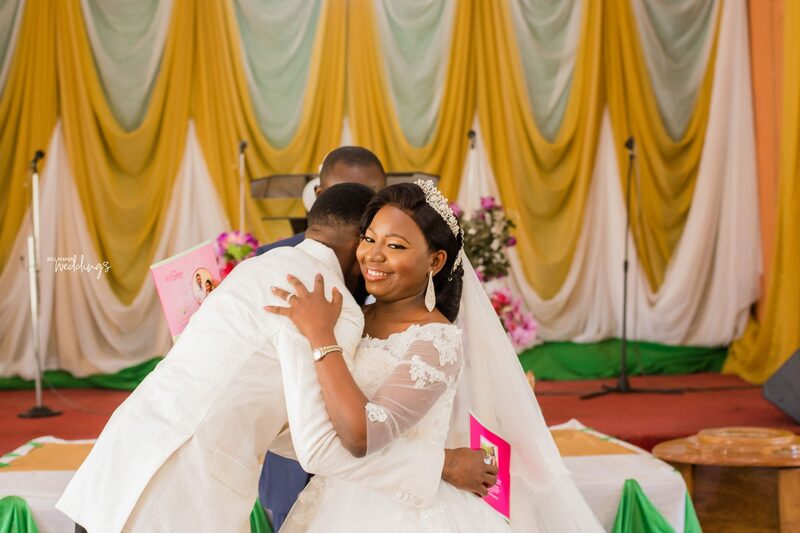 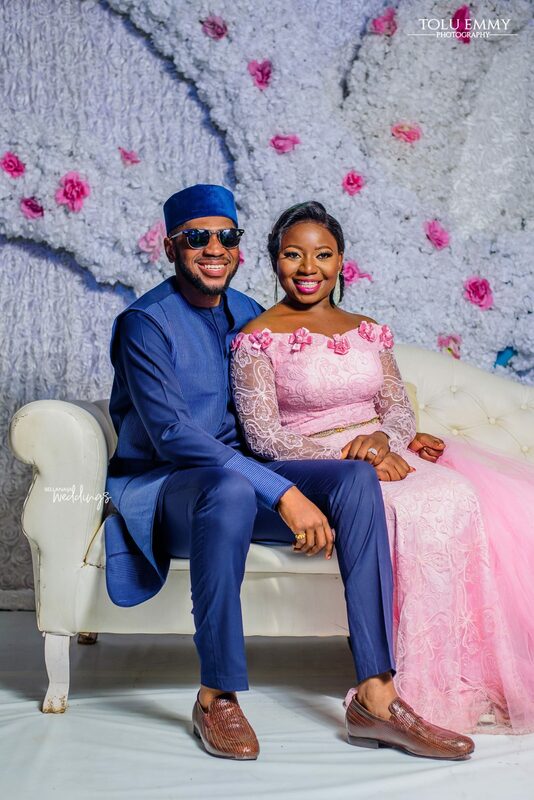 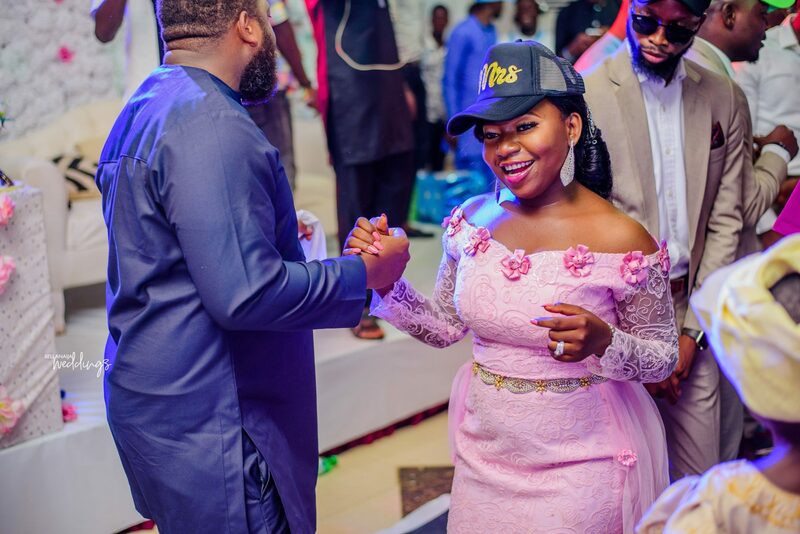 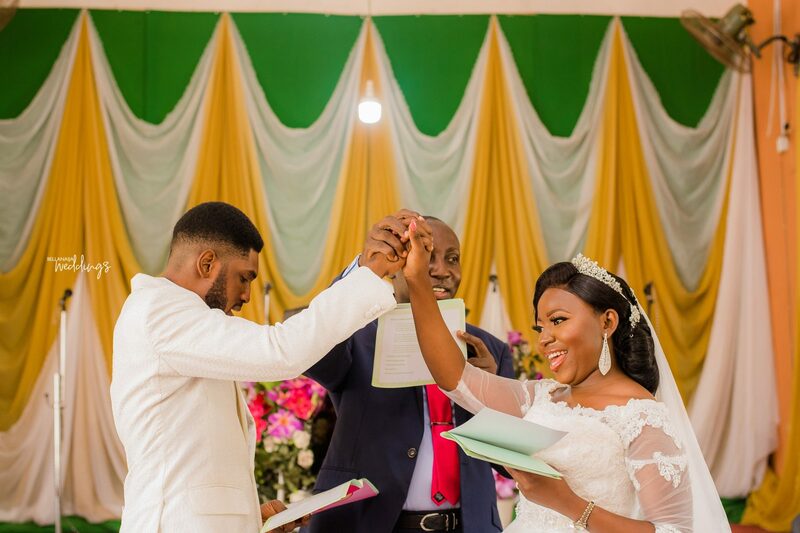 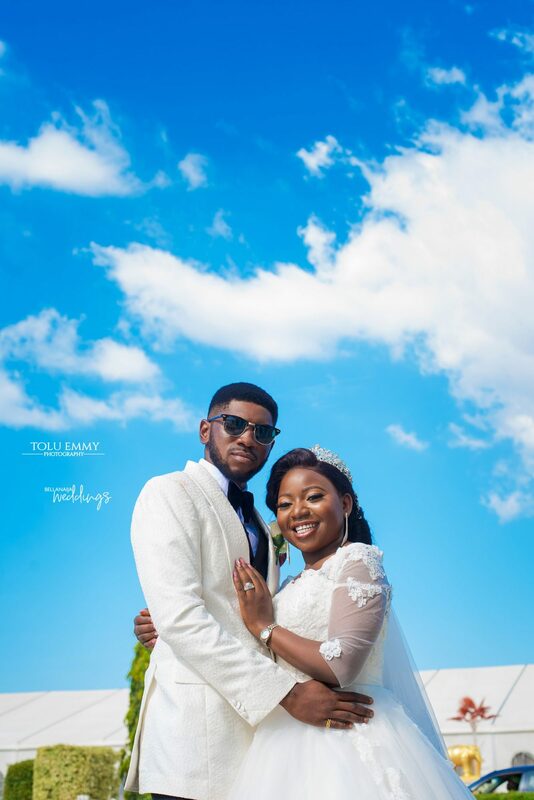 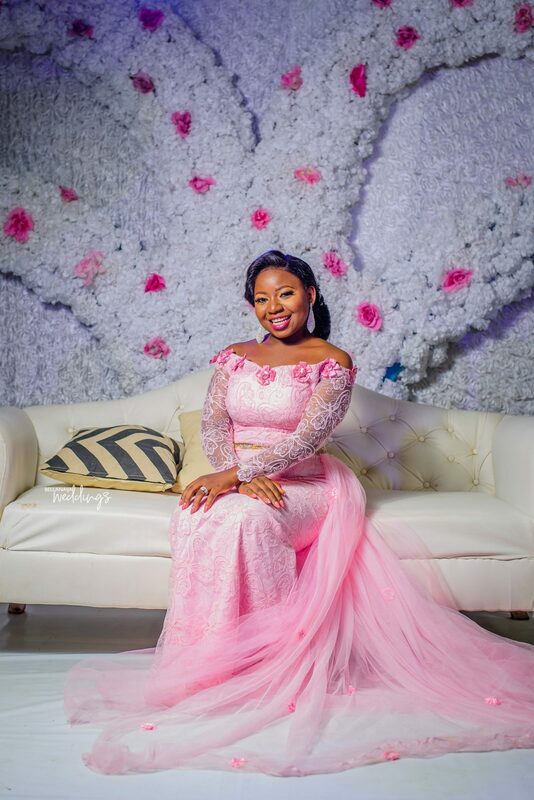 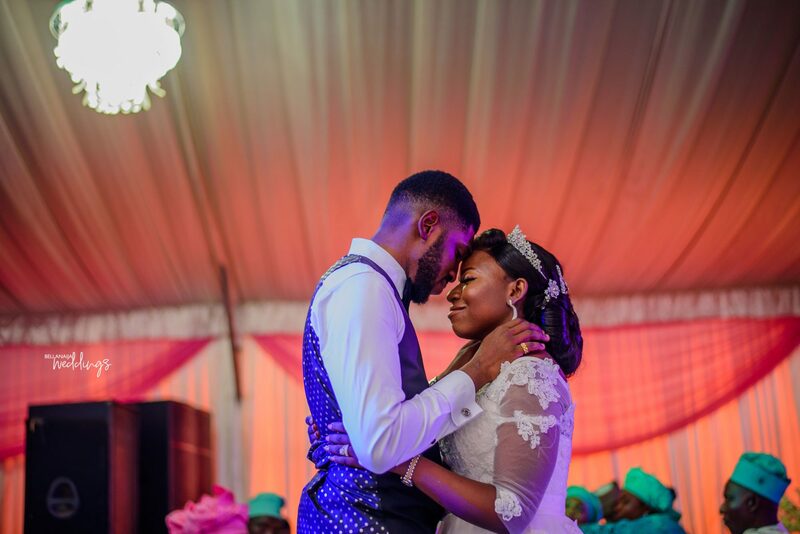 Our BBN Wonderland proposal couple, Lizzy and Femi are officially married. 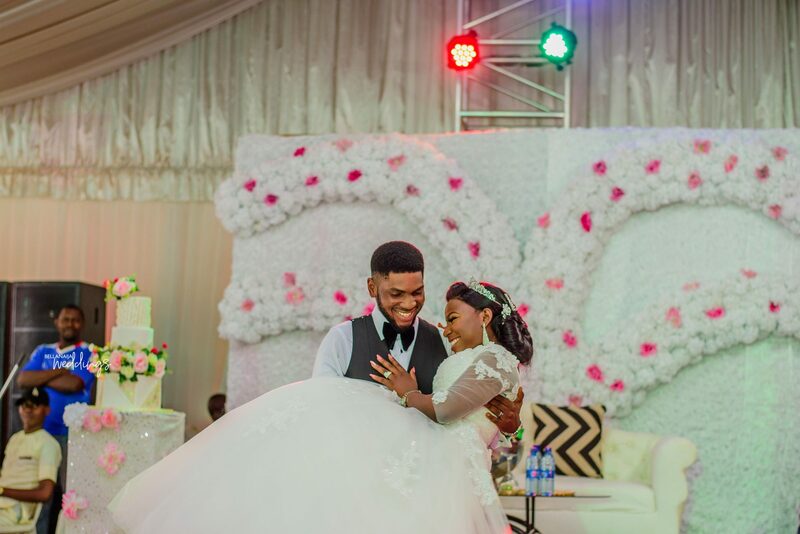 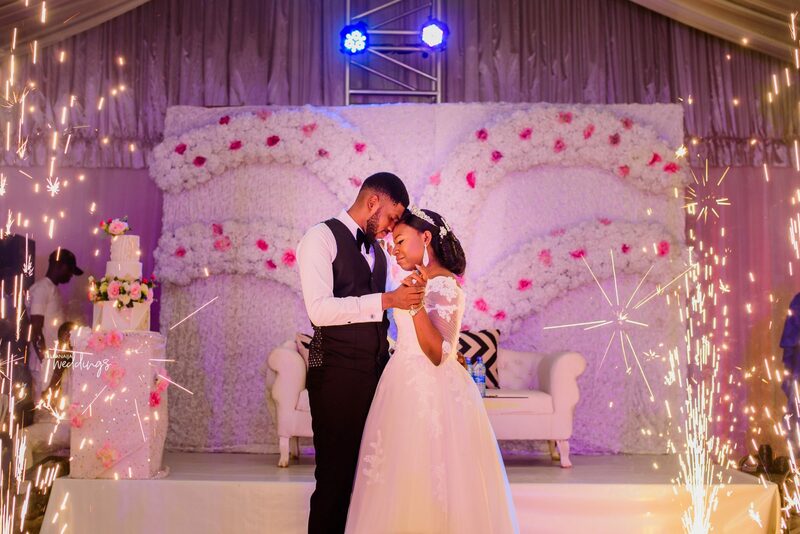 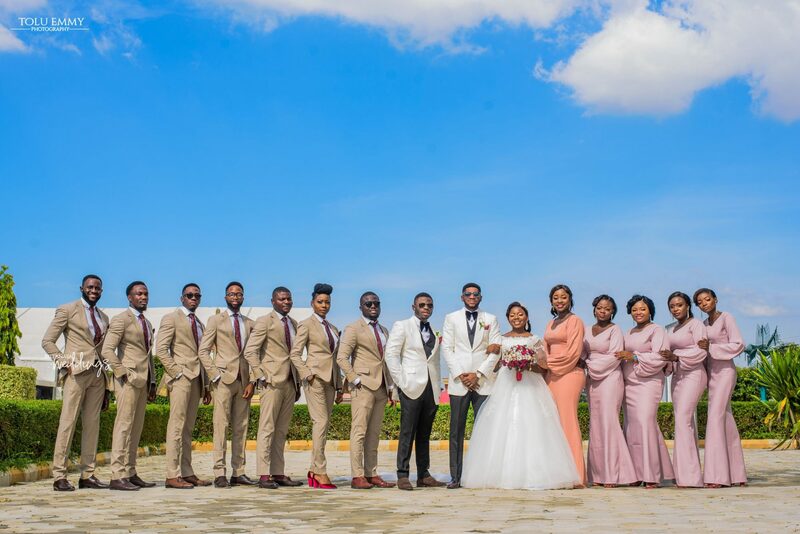 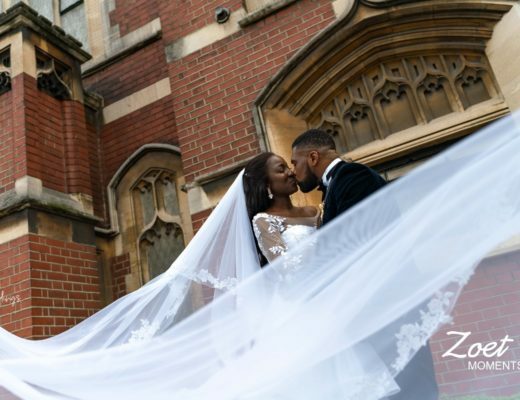 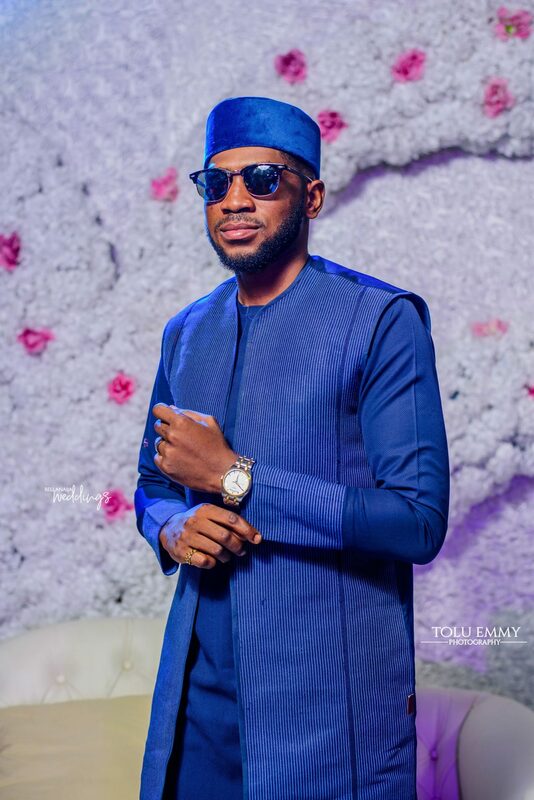 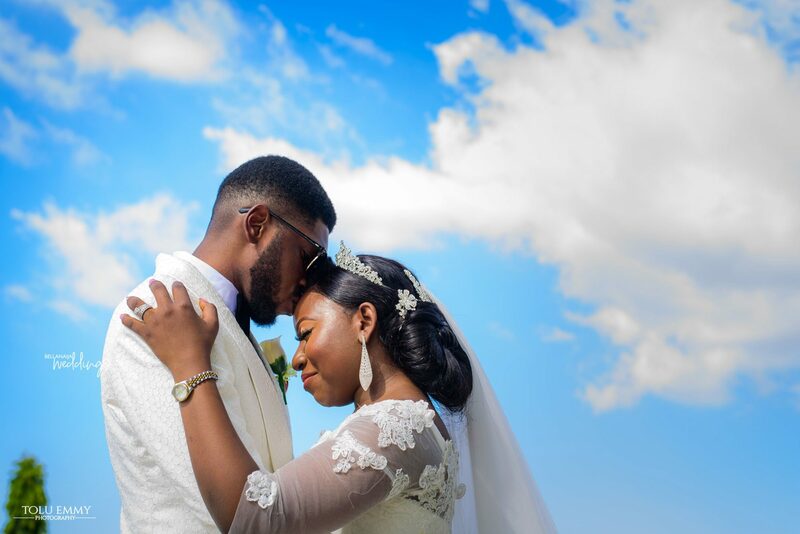 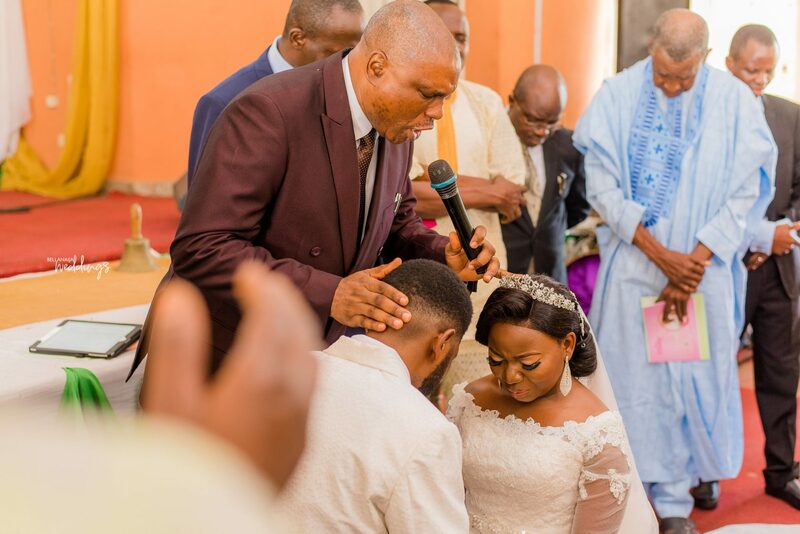 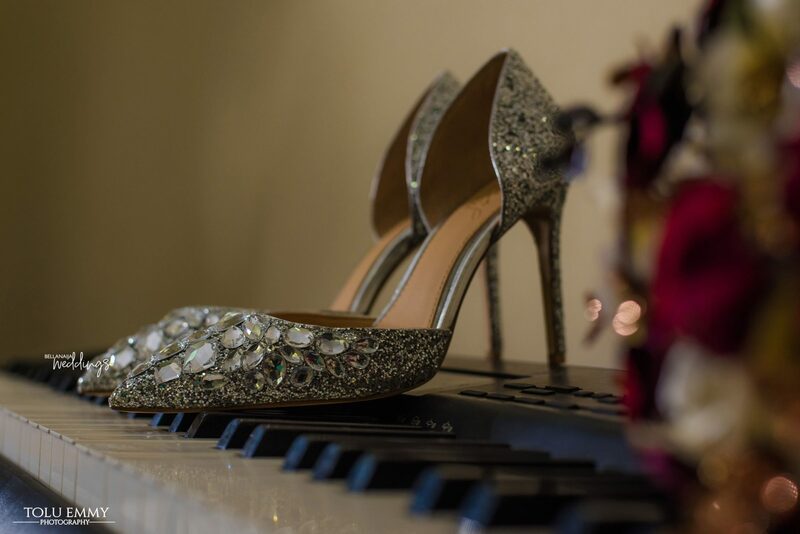 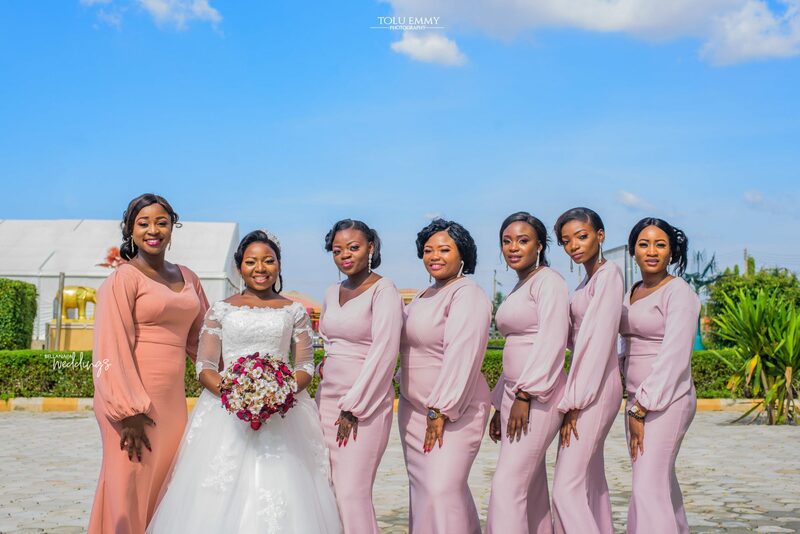 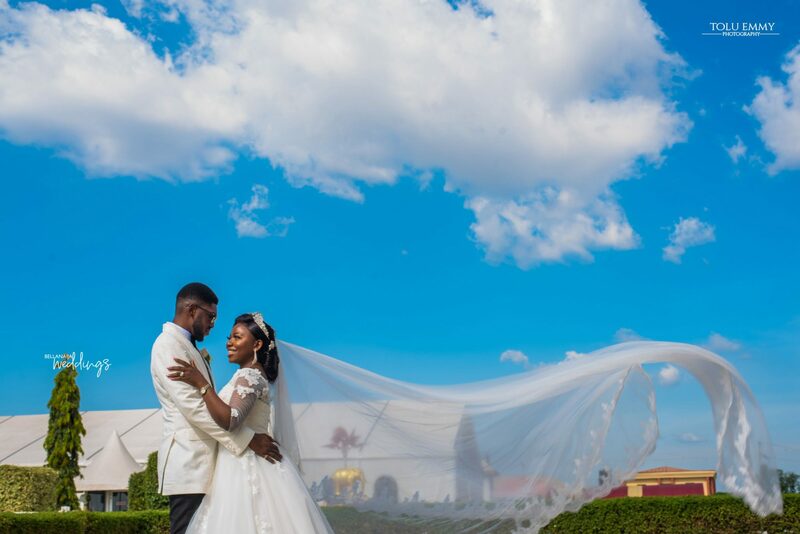 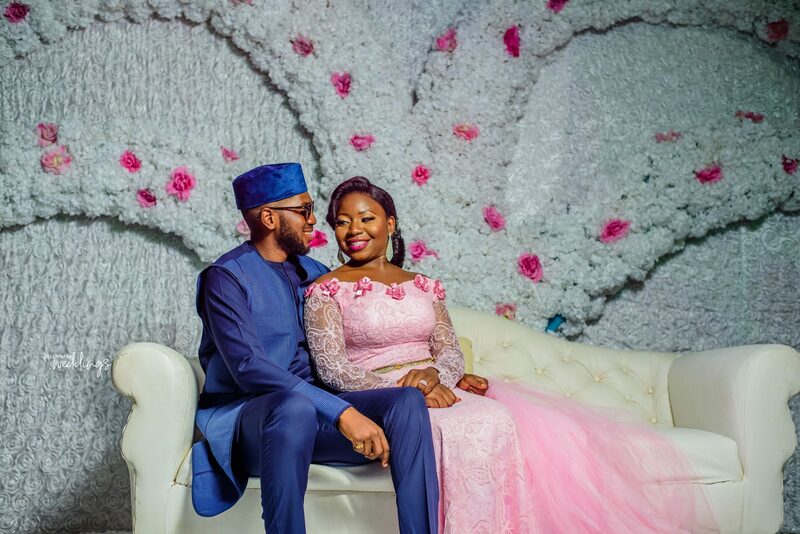 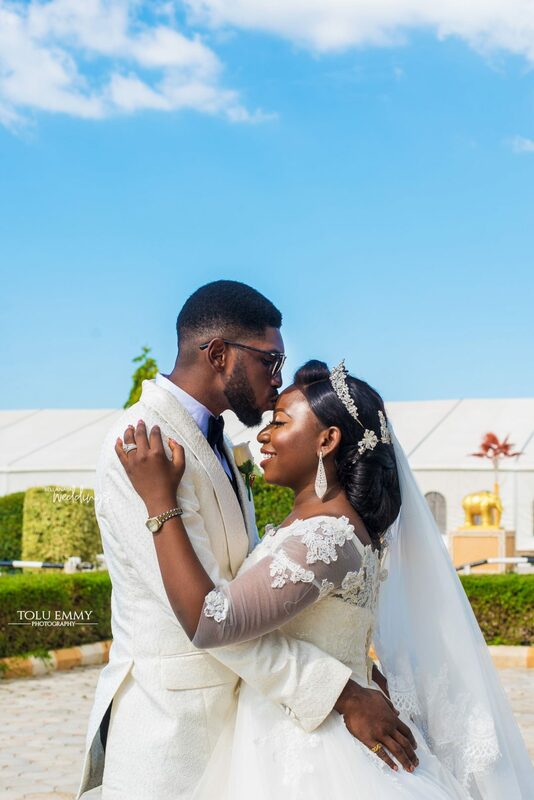 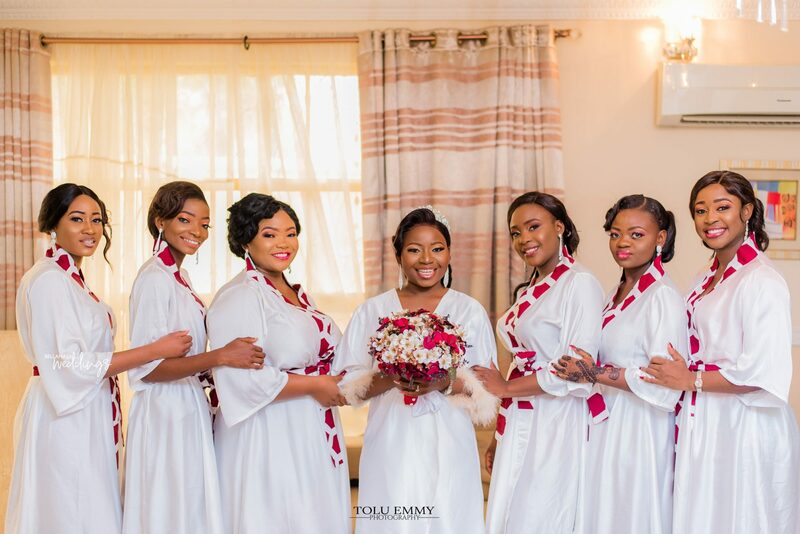 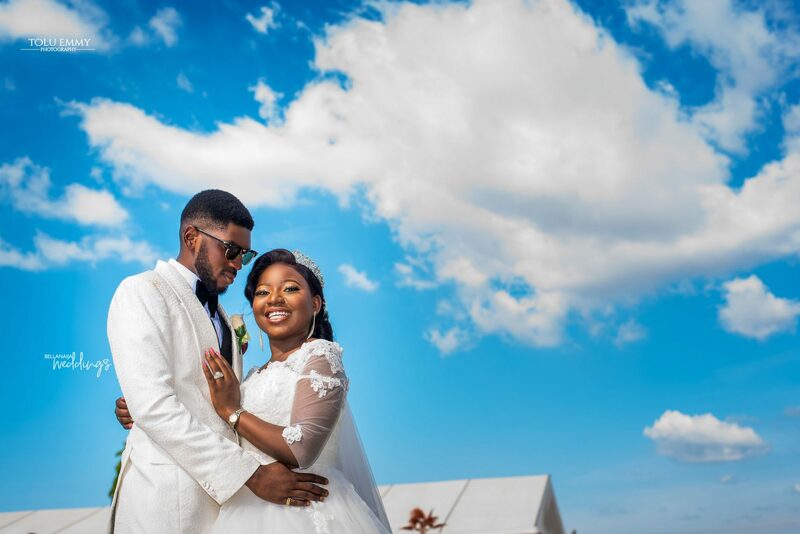 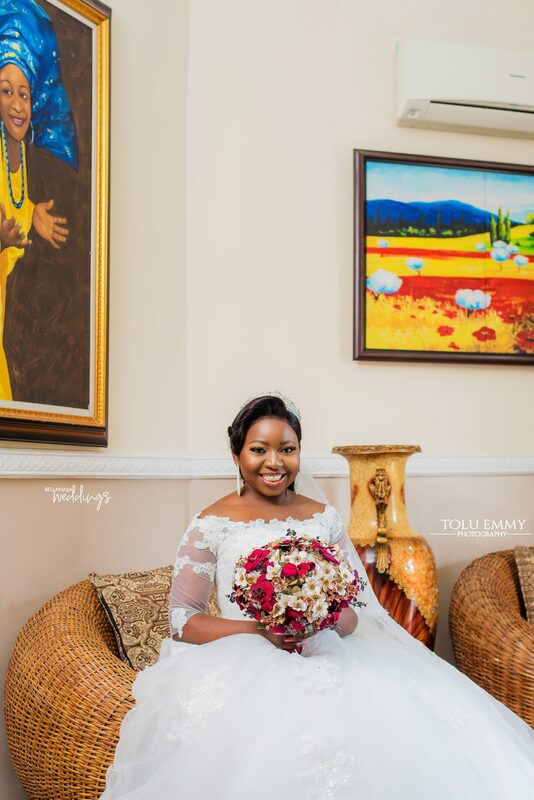 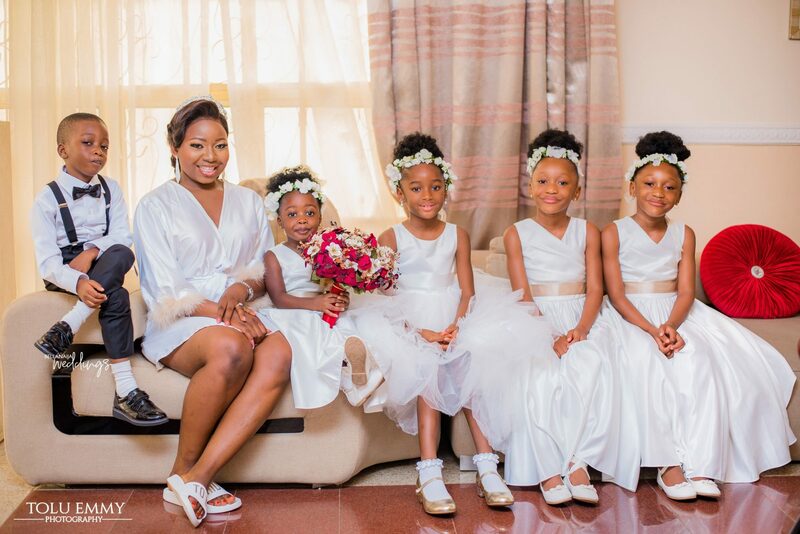 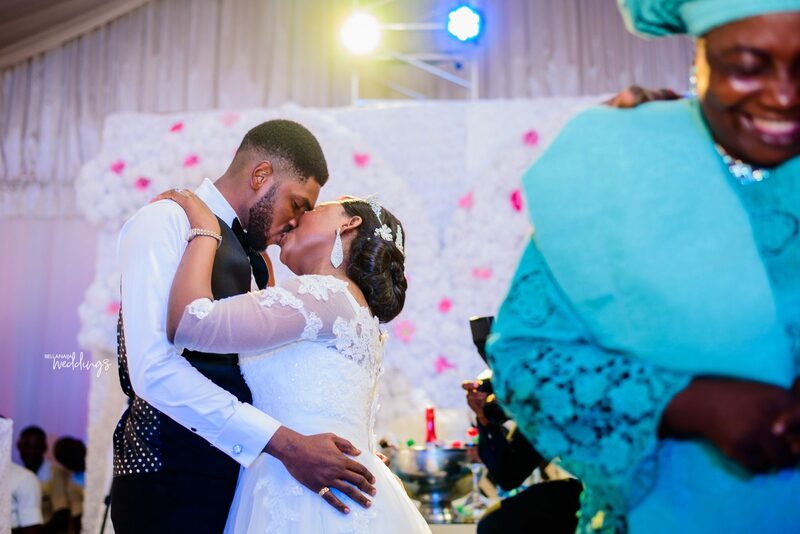 It makes us so happy to see their journey from the surprise proposal planned during BBN Wonderland to their pre-wedding shoot and now their white wedding ceremony. 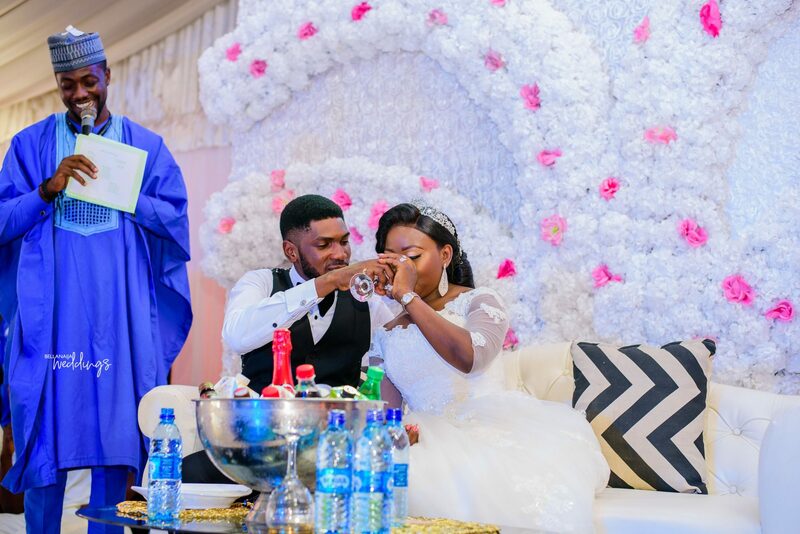 Cheers to #Thetofem18 couple. 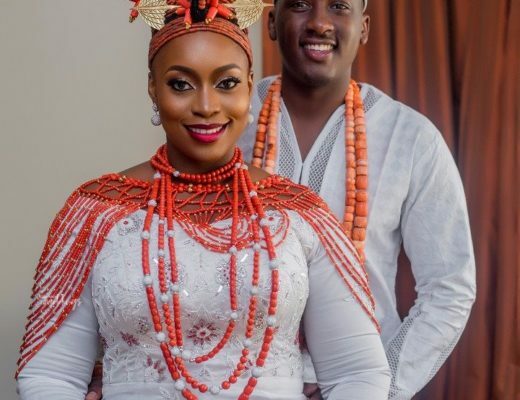 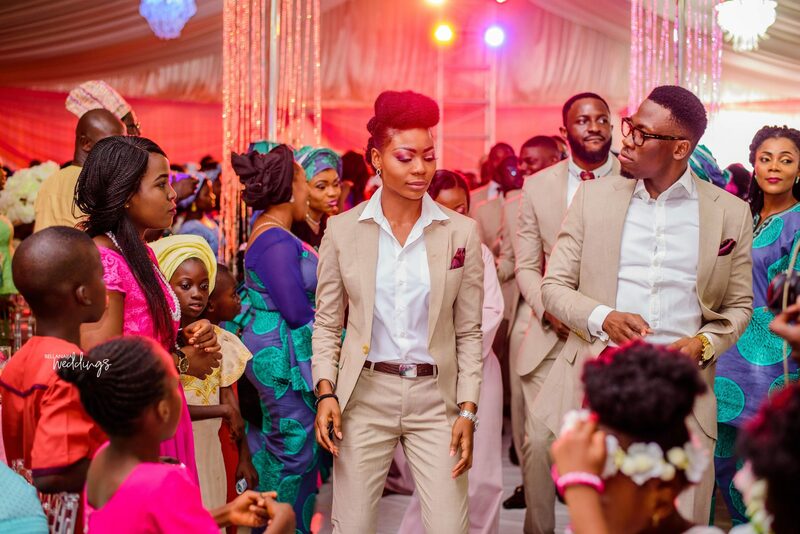 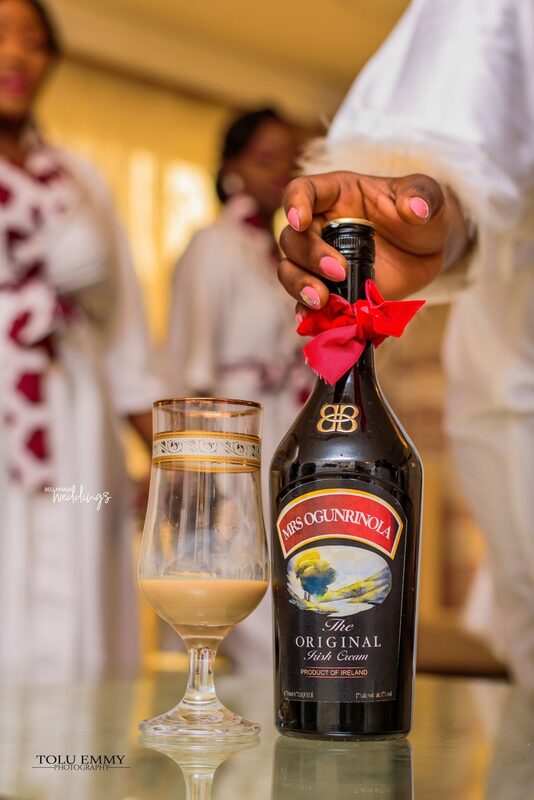 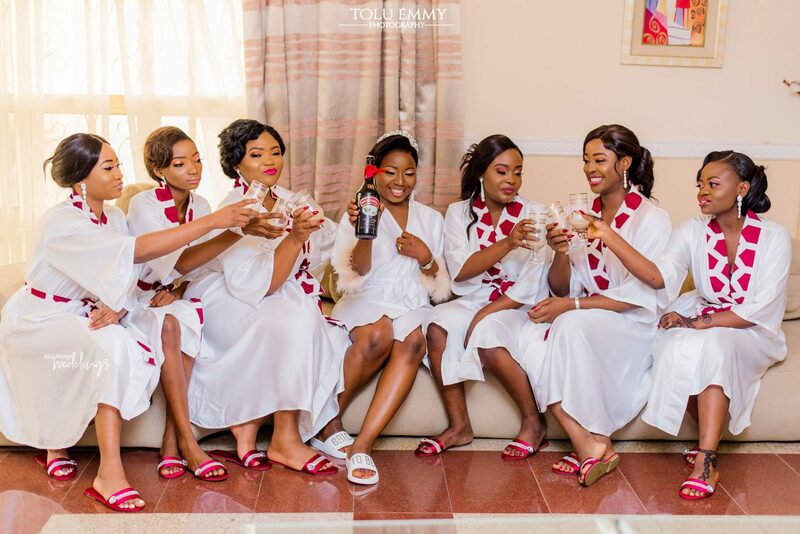 You know what, we also have their traditional engagement ceremony up, click here to see. 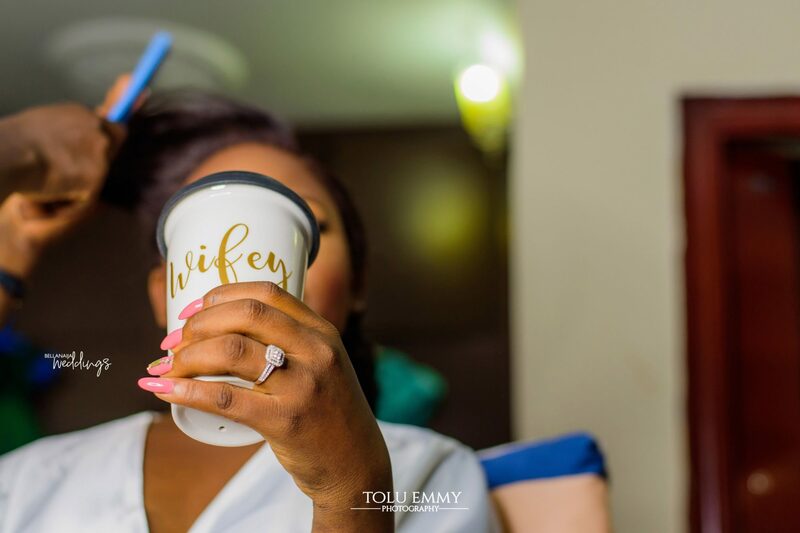 In case, you missed their surprise proposal, check out the full feature here.